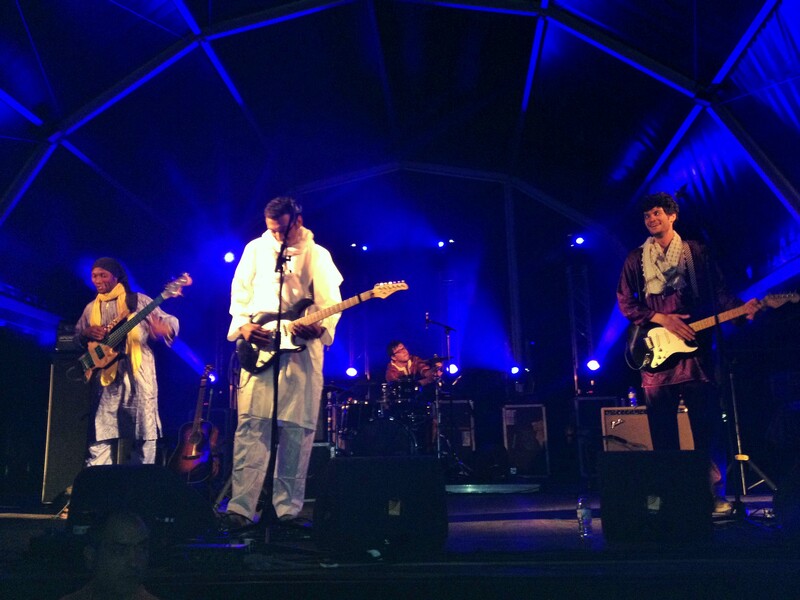 World Music Festival: Bombino Plays Lisbon! My favorite guitar player played a FREE unbeknownst to me show my first night in Lisbon. If you haven’t heard Bombino, his album Nomad was produced by Dan Auerbach of The Black Keys and is a definite must hear! But really, all of his albums are amazing! 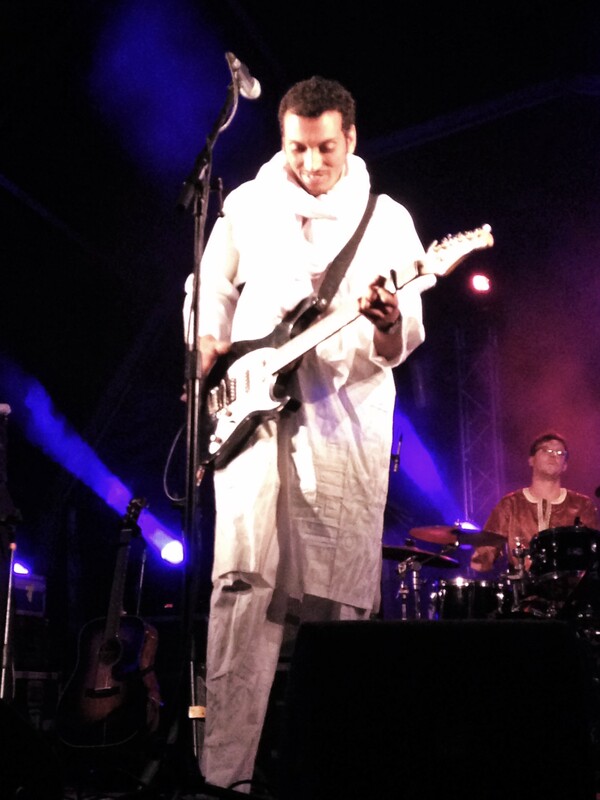 Bombino is a powerful self taught singer-songwriter from Niger. 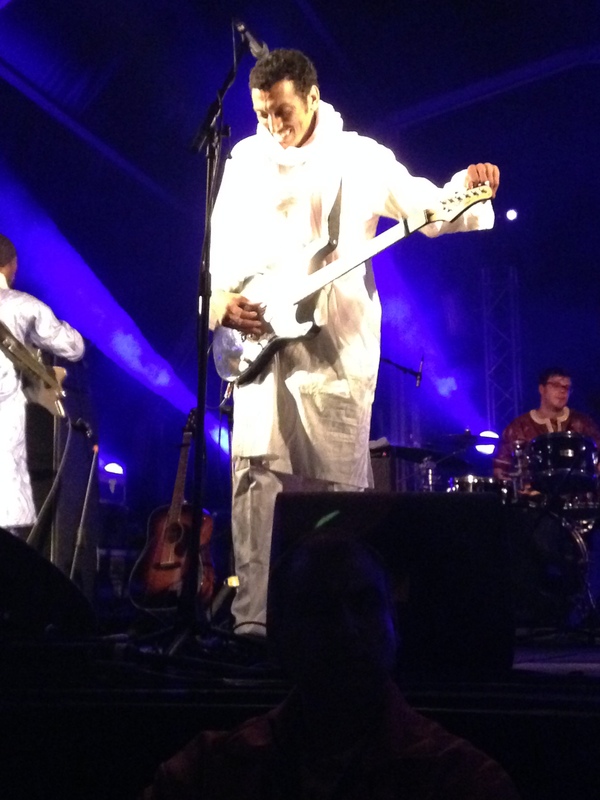 With a smile on his face he sings of the geopolitical turmoil that surrounded much of his life and the Tuareg people. From the depths of the Sahara his sound is a a finely tuned mixture of traditional tribal beats brewed with the amplified appeal of Jimi Hendrix and Robert Plant. Making for some powerful music man. It is always a rare treat when I get to see any of my favorite artists perform as they seldom make appearances in the US. 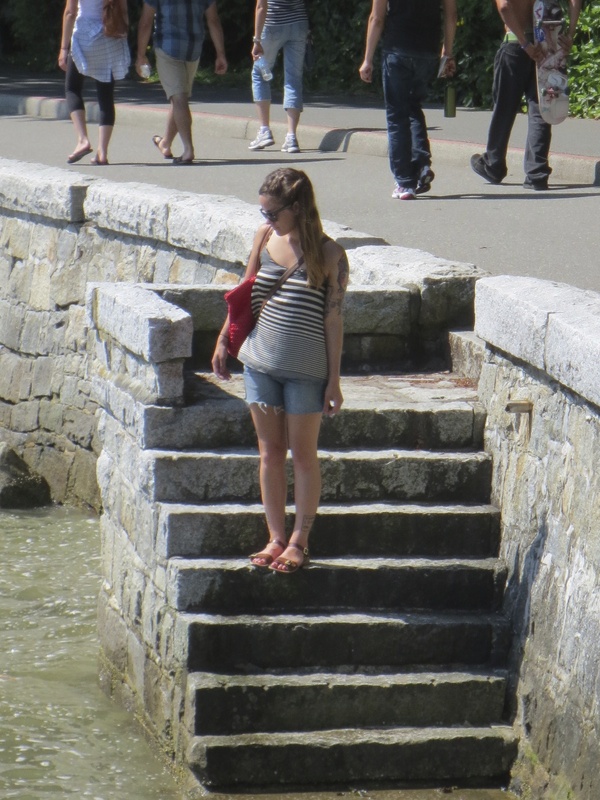 Feeling like a tween at a Beatles concert I took my place. Front. And. Center. 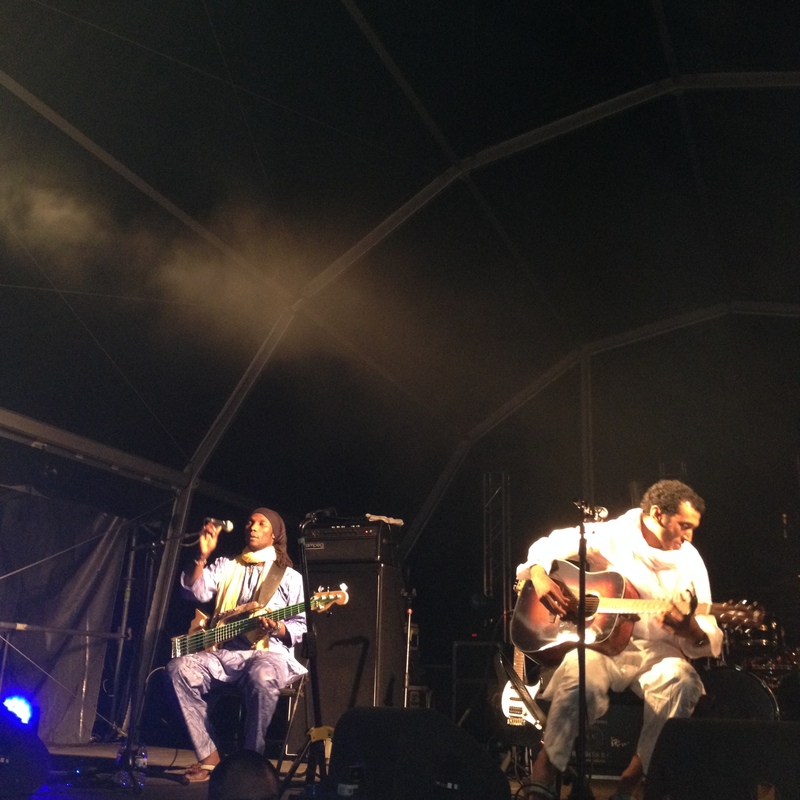 Thank you Bombino! This was a magical night! ← Street Art – Lisboa Edition!